If you’re a Lowell or Salem driver in the market for a new crossover, then we urge you to explore the 2017 Honda CR-V at Commonwealth Honda. It offers strong engine power and solid performance features, while also giving you a spectrum of new technologies geared toward connectivity, entertainment, and safety. Better yet, compare the CR-V to one of its long-time competitors, the 2017 Nissan Rogue, in order to see in better relief what distinguishes the new CR-V from its rivals. To keep things as simple as possible, we’re going to focus on the CR-V’s performance, and specifically engine power and efficiency. They’re key areas that many crossover shoppers care about. 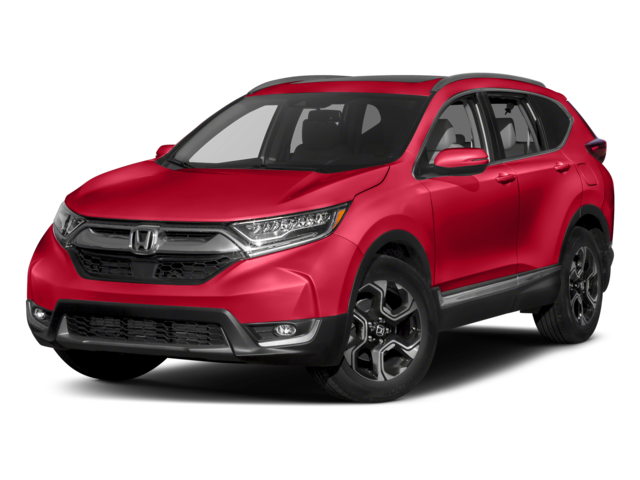 2017 Honda CR-V – The CR-V can be had with either the standard four-cylinder or a turbo engine. The first is able to get as much as 184 hp and 180 lb-ft of torque. The second ensures even more power than, capable of 190 hp as well as 179 lb-ft of torque. 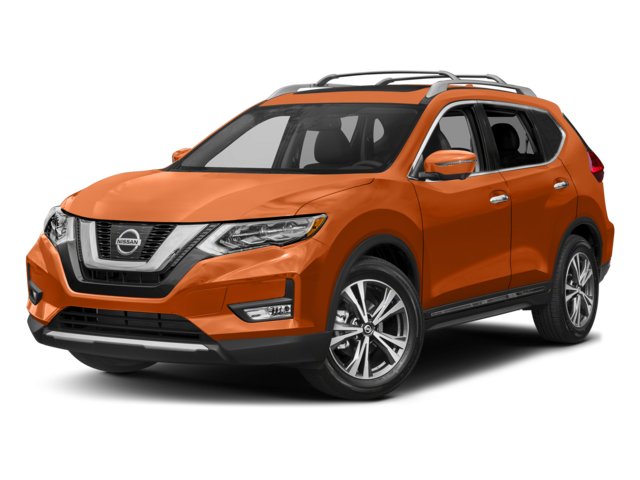 2017 Nissan Rogue – The Rogue stays the course when it comes to power, offering the same specs as the previous year’s model: one engine choice, a single 2.5L 4-Cylinder that generates 170 hp and 175 lb-ft of torque. 2017 Nissan Rogue – Drivers expecting the weaker engine of the Rogue to save a few miles per gallon will be disappointed. The Rogue S manages just 33 highway and 26 city mpg. We’ve just touched on the powertrains here – did we mention the 2017 CR-V can tow as much as 1,500 pounds when properly equipped? The Rogue only manages 1,000 pounds! – but there’s so much more to a crossover. Contact us today to get the ball rolling and schedule your CR-V test drive at our Lawrence dealership. We want to know who you think wins in the 2017 Honda CR-V vs 2017 Nissan Rogue comparison.